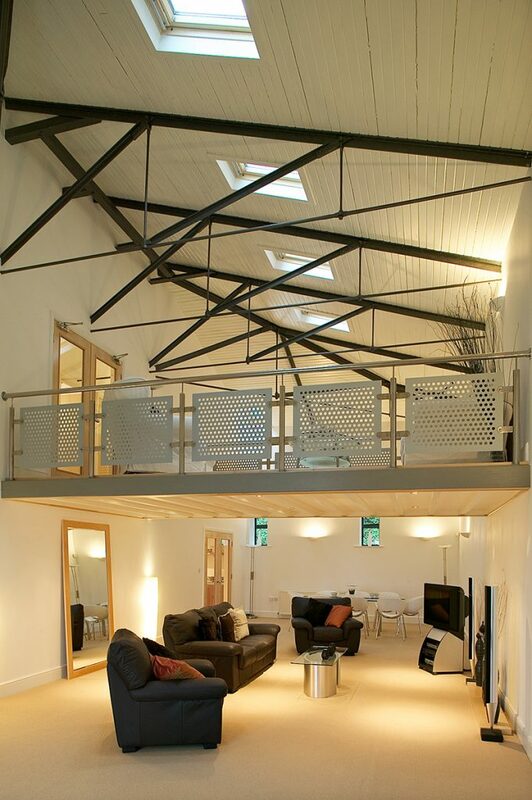 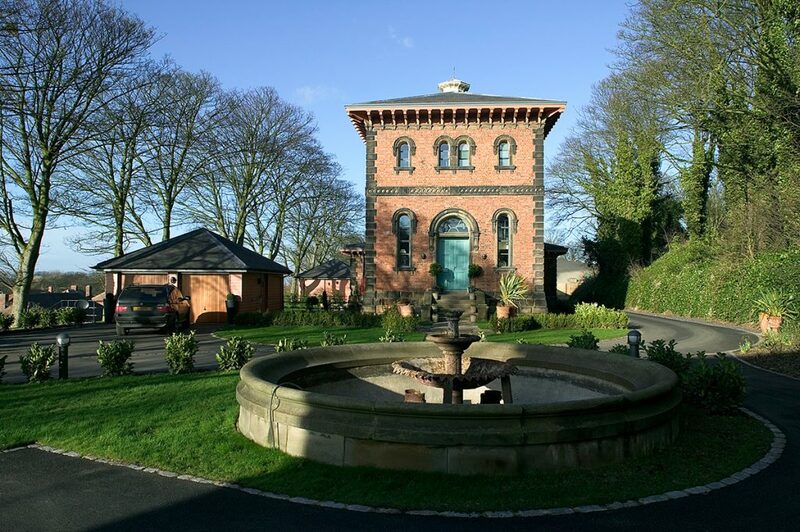 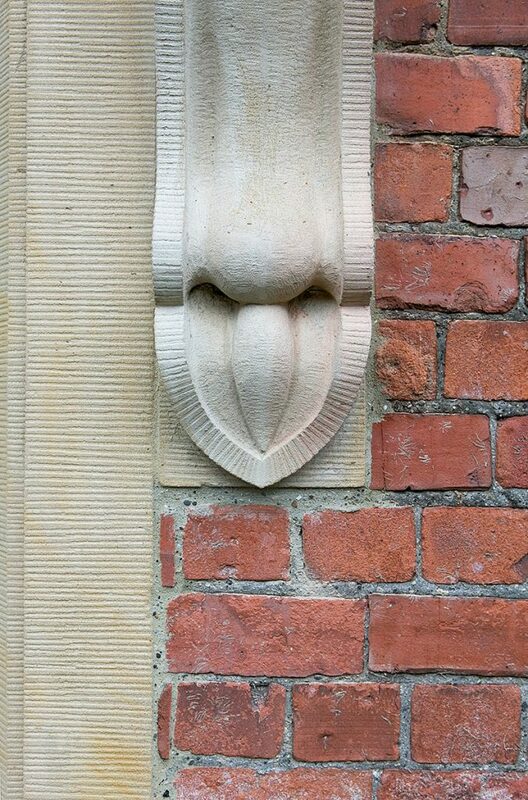 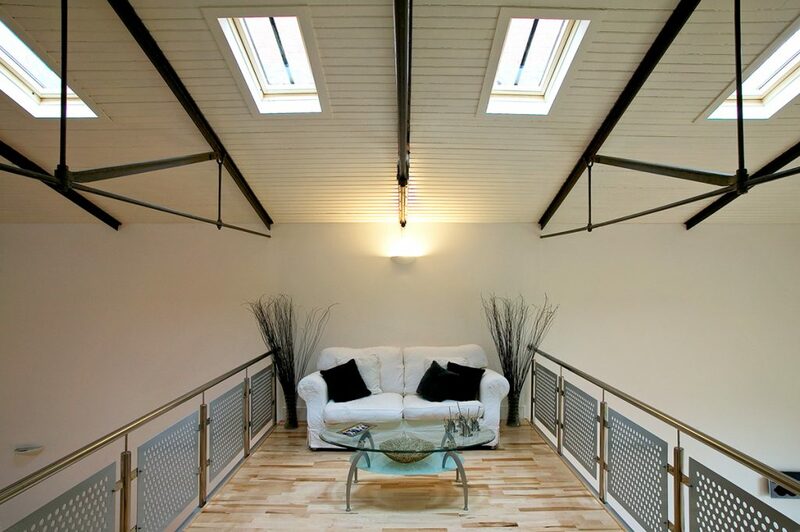 This award-winning project saw the redevelopment of redundant industrial Grade II listed buildings dating back to 1850. 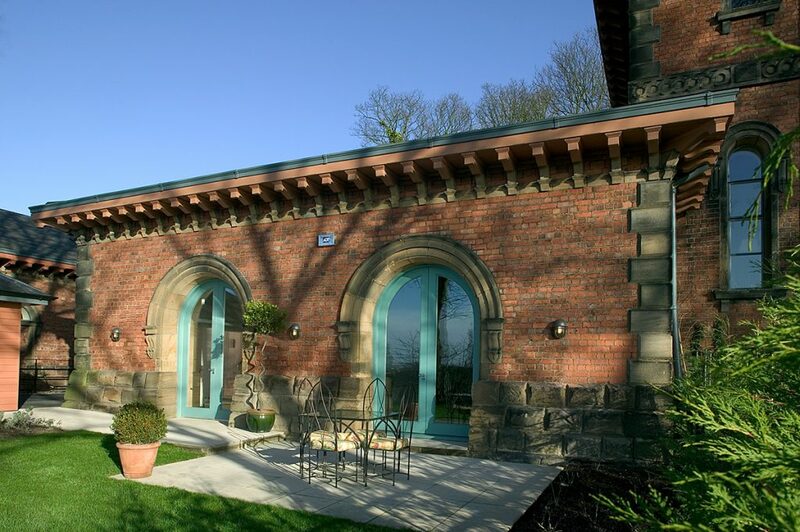 The Smithy, Boiler House and Engine House have all been converted into high quality, unique homes through careful restoration of the historic building fabric and the insertion of contemporary interiors. 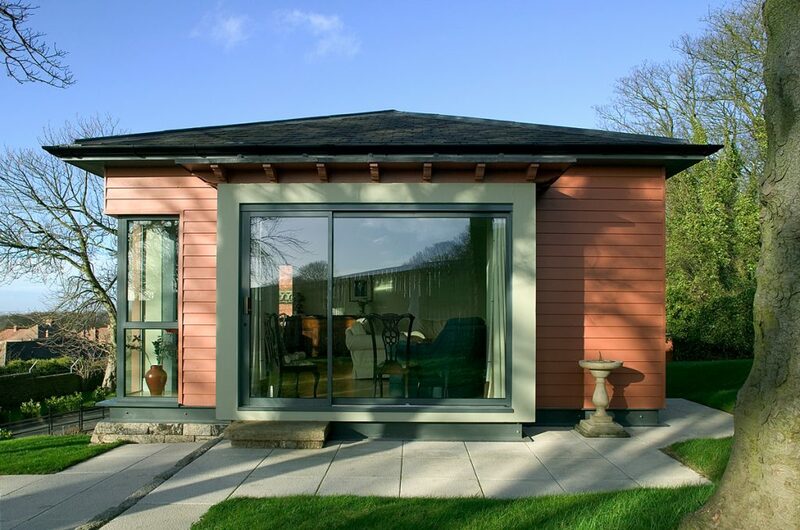 The Lodge has been extended with a newly built pavilion to provide further living accommodation to the fourth unit. 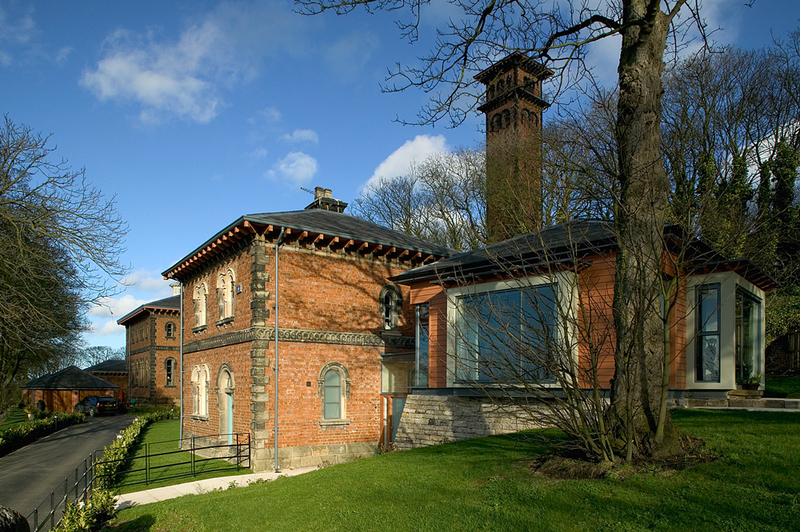 The site also houses the Station’s now Grade I listed chimney which is an SSSI and within a conservation area.